Hart D. Fisher: Poet & Horror Kingpin Spills His Guts... Again. Reader discretion advised. 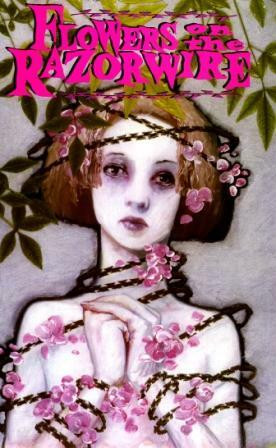 The following Feature is for adults only and depicts images and poetry that may be disturbing to some readers. Readers are fore-warned, proceed at your own risk. Hart D. Fisher is an assault to the senses & by all accounts the most controversial figure in the poetry community. 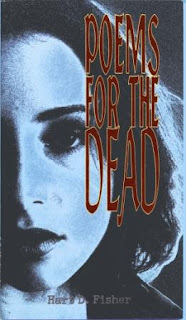 Early in his career he established his own publishing company Boneyard Press and is author of Poems for the Dead & Still Dead. Fisher has clawed through every bloody facet of the entertainment industry in both main stream & underground arenas. Besides running Glenn Danzig's comic line Verotik, he designed concept illustrations for Marilyn Manson, mentored Gerard Way of My Chemical Romance & was a key lynchpin in his comic career. Hart Fisher first published Stephen Elliott's poetry in Flowers on the Razorwire & fittingly James Franco is slated to star in an upcoming Elliott-based film. 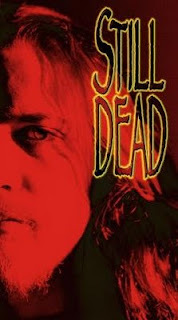 Hart has directed & developed countless films & music videos; recently editing Danzig’s "On A Wicked Night". Regarding Hart Fisher's career experience...the list goes on. Currently, Fisher has alchemized a riveting new project American Horrors, a media juggernaut hungry to devour the world of horror & stomp it the way Disney dominates the family genre. It is a powerhouse venture set to light the horror genre ablaze by monetizing distribution, production, publishing & the television horror networks; not to mention hell-bent on testing the limits of entertainment, giving horror fans the content they truly deserve. Life has a way of severing dreams, leaving them hanging off a butcher’s hook & that is what Hart Fisher is able to do with a pen. His poetry comes from personal struggle, be it raw or taboo Hart lives his poetry. It is honesty at its most horrific or beautiful, always “stripped to the bone, directly naked”. It is his sordid legacy to art & the pulse of his creativity. He concludes that poetry, of all his creative endeavors best describes him as an artist & has opened the most doors for him; that being a huge kiss on the brow of the poetry community. Hart Fisher is a multi-faceted talent but insists, it’s not a result of strict focus. A self-proclaimed “crazy Gemini” he excels having multiple projects going on at a time. With all his creative outlets he hadn’t thought of himself as a poet until the shooting of his first film The Garbage Man, during which his girlfriend was violently raped & murdered. This led to a mental breakdown, but would also shape-shift Hart’s writing career, resurrecting him a beast of extraordinary emotion & intensity. 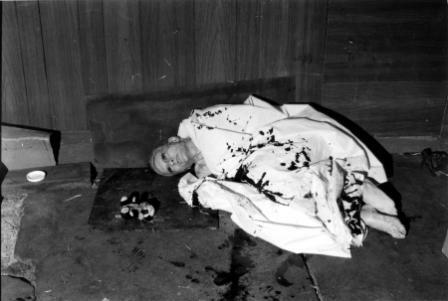 His work has been the target of censorship and damnation throughout his career, but he describes his work as a spontaneous “fit or seizure” an uncontrollable possession within him, a purge or bleed-out caused by the inhumanity of humanity, a manic urgency that “burns the methane” of grief and rage. Moving to Los Angeles, Hart continues to shovel bones, haunting stages like a macabre character ascending from the ashes of an Anne Rice novel. Those who have seen him read live might assume he sleeps upside-down. His work is impossible to define in a traditional sense because he has the bewitching ability to blur the lines of poetry & horror. Critics always want to shove art into a box & what’s rare about Hart Fisher’s work is that it’s confessional & uncompromising, it will burn through any box it’s placed in. 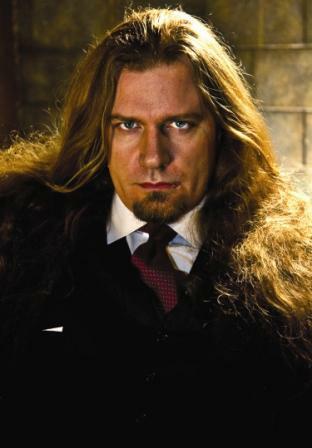 He is a literary necromancer whose words are seething, visceral & the hemorrhage of raw impulse. Hart Fisher’s poetry is like the taste of metal or biting a live wire, it has electricity to it...high voltage. So, for such an insanely functional icon what could possibly be left to conquer? For Hart Fisher, a heavy-hitter in horror genre & impossible to hog-tie, American Horrors is running with full steam, his YouTube channel CrimePaysHart is in full force & you can read the inside scoop from the recent South By Southwest event in Waco Texas at American Horrors, he has new poetry on Facebook & plans to publish more titles soon, including works from otherwise out-of-print editions. Stray threads like so many faded days. a thundering pulse beat that makes my vision swim. Two jungle cats eyeing meat. It’s not even my smile. Waiting for the lights to go out. 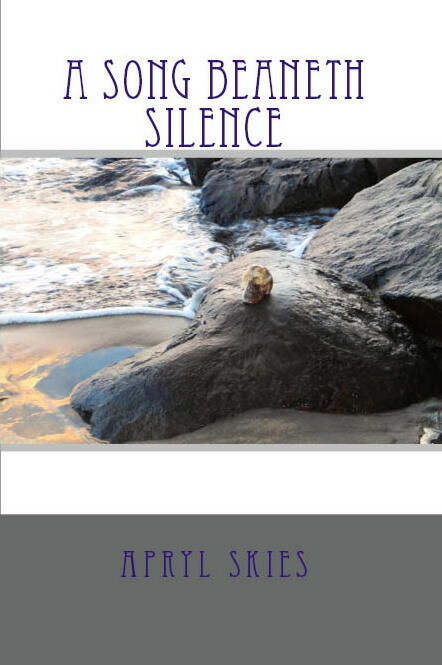 After hearing poet Ellyn Maybe read, how does one describe such a phenomenon? Ellyn Maybe is a prolific international sensation who has impressed the likes of Henry Rollins, Jackson Browne and was featured reading her work in the film Dancing At The Blue Iguana. More remarkable still, is her humble enthusiasm for the craft and her imaginative sensibility. Ellyn Maybe is a grand alchemist of spoken word, teasing the elements of music and transcendence then fusing them together. She is a puppeteer of epic wordplay and refreshingly, a slightly off-key instrument of expression, vulnerability and humor. What does beauty mean to her? Where does your strength come from? What her objectives are as a poet? and the questions ar far less important than the answers. I just know that I have to go on. Poet Annie Avery Lives Life "Preciously"
Annie Avery is a tender & sincere voice, one with an urban feel and a sense of acceptance that seems far too humble for one who is clearly so strong. A woman of adversity and subtle fire she sees the world and its inhabitants in starlight. Her work is reflective and celebrates the simplistic observation that there is something precious to be found within all things, broken or otherwise. Surviving adolescent homelessness, Annie recounts her life in blessings from God and credits much of her resiliency on poetry giving her “a way to make something beautiful and meaningful with the chaos that life sometimes is…a way to send [her] pain and joy out into the heavens…and hopefully touching other people”. 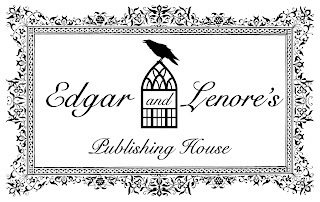 Published by Poetry Super Highway, as well as Edgar & Lenore’s Publishing House, Annie has gained local acclaim. Her performances include Beyond Baroque and Cobalt Café where she continues to inspire others by exploring emotion on a very tangible level. Some of Annie’s influences include Anis Mojgani's "Shake The Dust" and John Masefield's "Sea Fever" and her poems, such as Preciously, showcased below, reflect the beauty Annie sees in the mundane circles of city life. 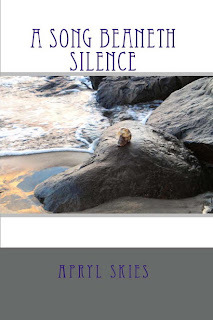 A writer deeply connected to her work, she is able to recognize the unexpected treasures of life others often overlook. If you are or know a teen who needs help finding refuge from homelessness or poverty please use the following resources to guide them on their way to a better fate and a more promising future. Q: I understand you are a woman of resiliency, an individual who has overcome adversity. Can you tell me about your history and what brought you to where you are today? Annie Avery: Yes, I was homeless as a teenager as I chose to run and live on the street rather than with a very abusive step-parent. Living on the streets opens one up to bad entities and unfortunately I almost lost my life because of it. God used people to rescue me basically, in a truly miraculous way. Q: What advice would you have for others who may find themselves in a similar situation? Annie Avery: It's hard when you're in that situation because you're just trying to survive each day... when I was a homeless kid, I didn't even know that there were organizations to help. Today there are wonderful shelters, the Los Angeles Youth Network http://www.layn.org/ and TEEN LINE http://teenlineonline.org/teens/youth-yellow-pages/running-away-and-shelters both have some wonderful resources for children that need help. I would encourage kids that find themselves homeless to reach out to organizations such as these for help. Also, to remember who they are, that they do not deserve to be homeless and are good people, to never give up on their dreams and to know they will get through it, that God has their back. 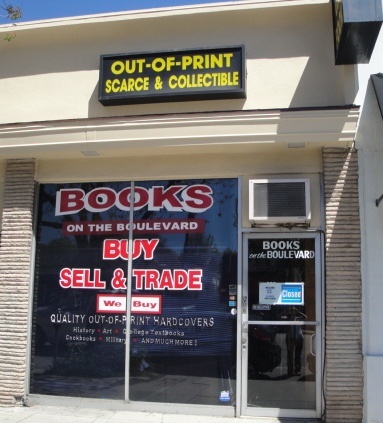 Ventura Boulevard has been the main artery of the San Fernando Valley for decades, even Tom Petty sang about it in Free Fallin’ but could it be the last safe haven for bookstores? 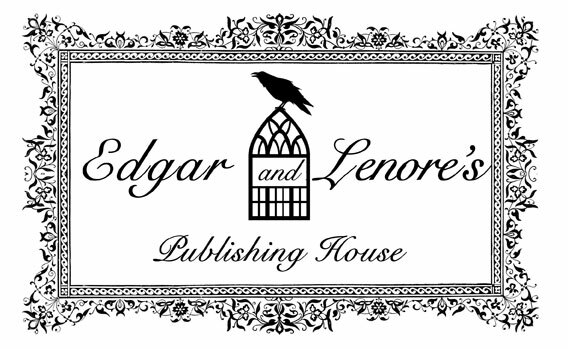 Edgar & Lenore’s Publishing House is now accepting submissions locally, nationally and internationally. *Art submissions are also accepted by following the guidelines below (no minimum for art submissions). Whether you are submitting poems or art for consideration as a featured guest , for the Examiner.com (Local writer's in the Los Angeles Area only) or submitting a full manuscript, please read and follow the guidelines below carefully. · A brief bio – Please include your current city. · Publication history- Where can we view your work? Your website, blog, or links containing published works. Please clarify if this is a “Local Submission” for the Examiner.com. If your submission is a request for book review please indicate that in your cover letter or initial email. · A brief bio - Please include your current city. · Publication history- Where can we view your work? Your website, blog, or links containing your original published works. 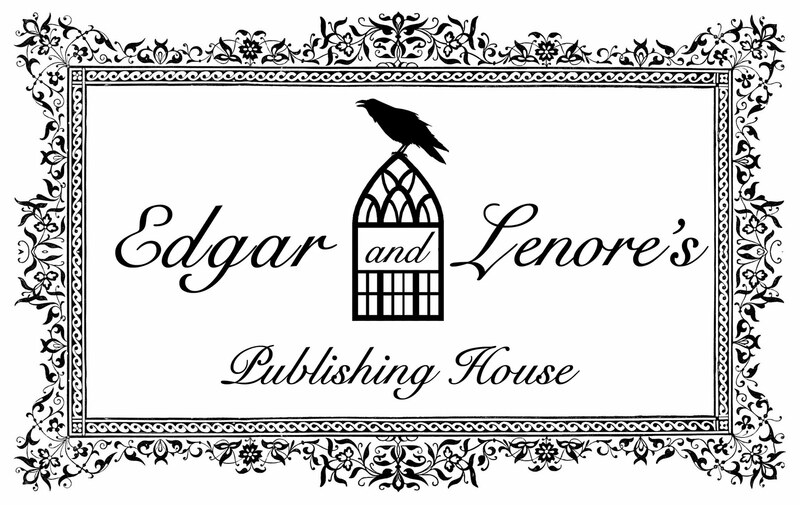 · Publication history- A list of previously published work, Amazon links etc. Where else can we view your work? Your website, blog, or links containing published works. For Book Reviews: We will only review professionally published books. All book reviews will be submitted to Amazon where applicable. Looking forward to all the poetry to come pouring in. As the Sherman Oaks Poetry Examiner and I am now accepting submissions from local poets or authors who want to be featured on the Examiner.com. If you would like me to cover your story please send me your submission to eappublishing@gmail.com You will need to include a photo of yourself, a brief bio, book cover where applicable and 2-3 poems. My recent articles can be found here: Sherman Oaks Poetry Examiner Please subscribe, like or share my article with permission and much appreciation. You can follow me on Facebook HERE I look forward to your connection.